4 Standard size bedrooms with attached bath & wall cabinets. Partly Furnished & Air conditioner in master bed. 24 hours security, 2 Car parking space. 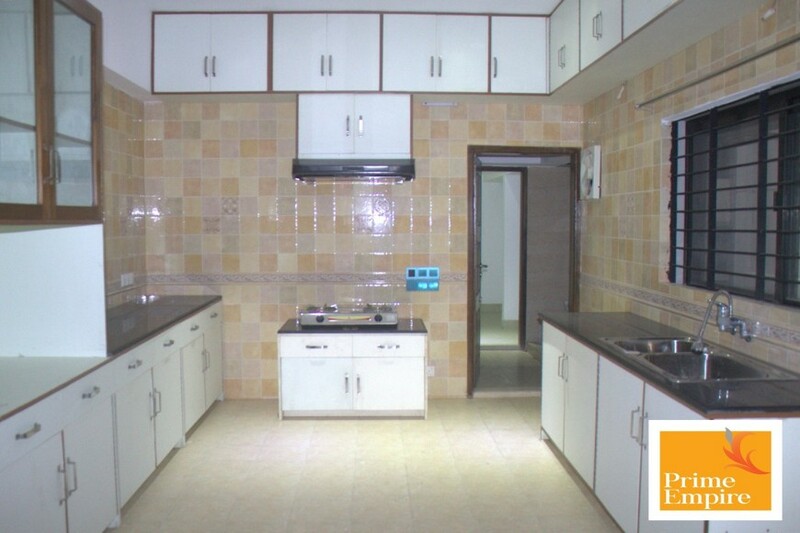 Close to all foreign embassies & 5 min driveway to Gulshan high street. Prime Empire would like to offer you these excellent duplex 4 bedrooms renovated flat in Baridhara. This property comes with 3 standard size bedrooms with bathroom, 1 guest room, fitted kitchen with servant room & toilet, quite specious living & lounge room. Gulshan-2 is an upscale residential area in Dhaka, Bangladesh. It has special zone designated for diplomats, and many of the foreign embassies and high commissions are situated in here. There are mainly three areas diplomatic zone mainly in the southwest portion, general residential area in eastern portion and an adjacent DOHS area in northeast portion.